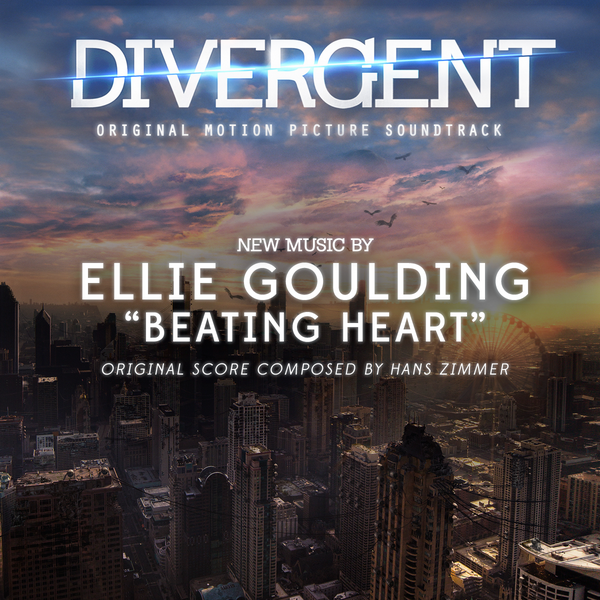 The DIVERGENT soundtrack features a brand new original song by Ellie Goulding, written for the movie. 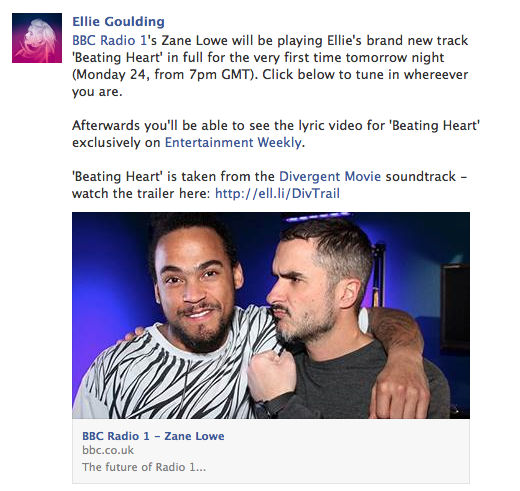 It is due to debut tomorrow (Monday 24) on BBC Radio 1 at 7pm GMT (2pm ET/11pm PT), and then on Entertainment Weekly which will reveal the lyric video. This reveal is the first in a week of exclusive content from the DIVERGENT soundtrack. Link to listen to BBC Radio 1. Full soundtrack line up HERE.